BCC students get briefed about surveying Bethesda restaurants as part of the local biodiesel fuel research project. Bethesda Green recently launched an exciting project in partnership with Montgomery County to research the disposal of waste vegetable oil from Bethesda restaurants. It turns out that grease is a hot commodity for the production of biodiesel fuel, which could be used to power vehicles in the County fleet. As a first step, Bethesda Green and the County developed a restaurant survey to estimate the total amount of grease available for possibly generating biodiesel locally and to improve the environmental choices restaurants have for disposing their waste vegetable oil. BCC high school students have volunteered to help conduct the restaurant survey and recently dropped by Bethesda Green for a project orientation. We’ll keep you posted on this important effort as it moves forward. Restaurants wanting more information in general about the County’s Vegetable Oil Exchange program should go to www.montgomerycountymd.gov/veggieoil. 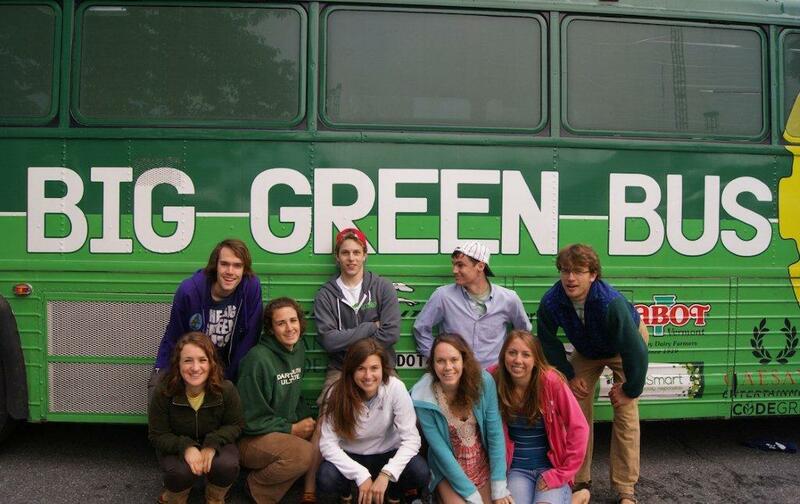 More information about the biodiesel program can be found on the Bethesda Green website.